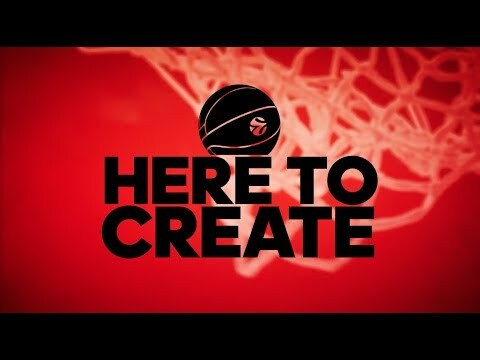 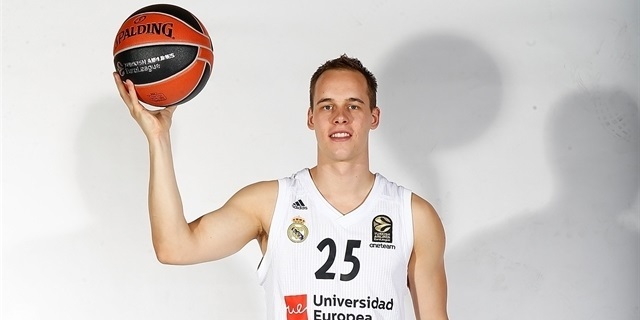 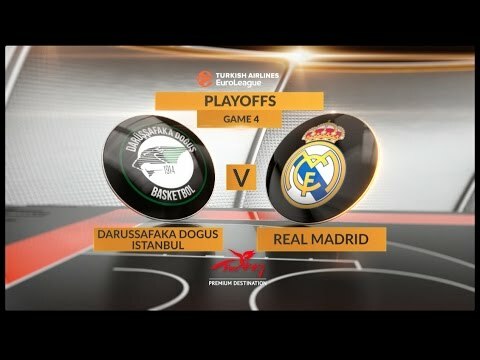 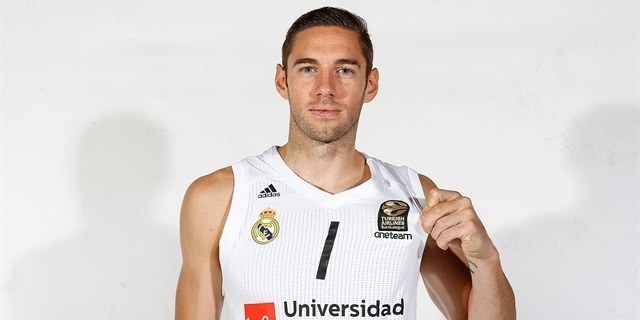 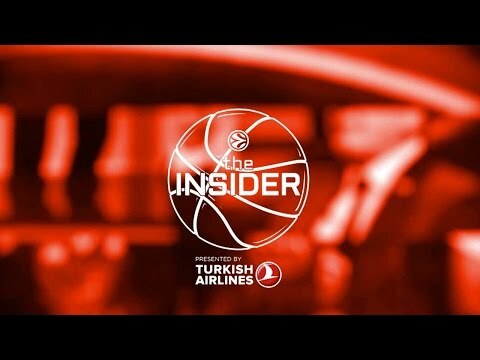 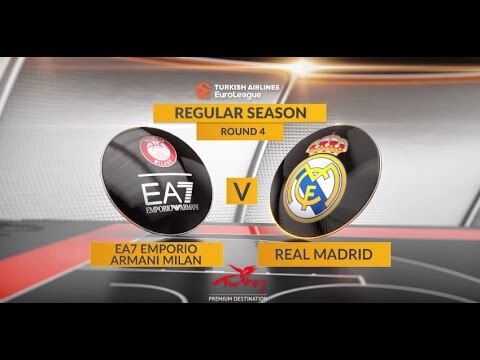 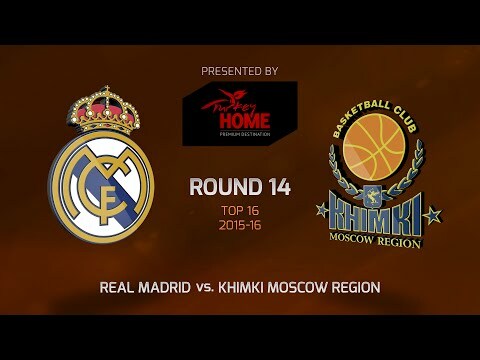 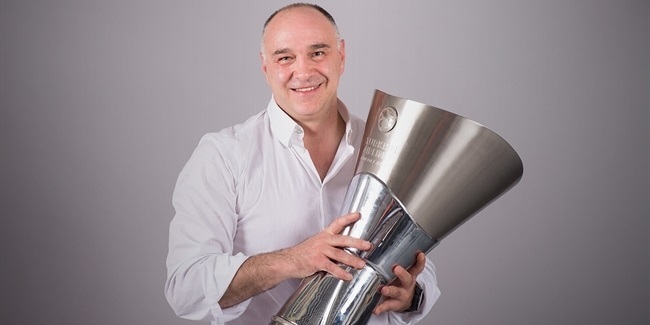 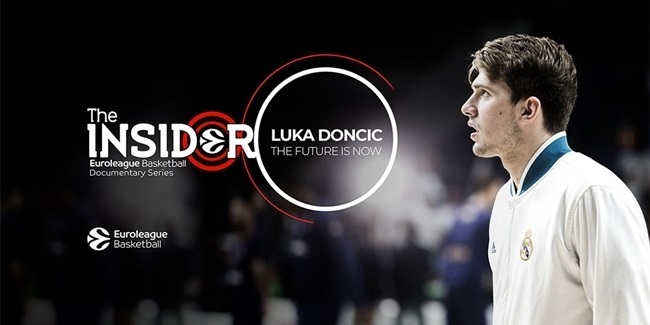 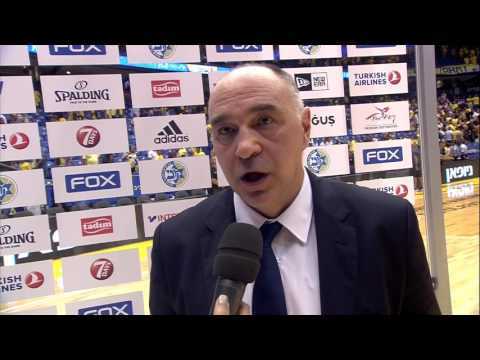 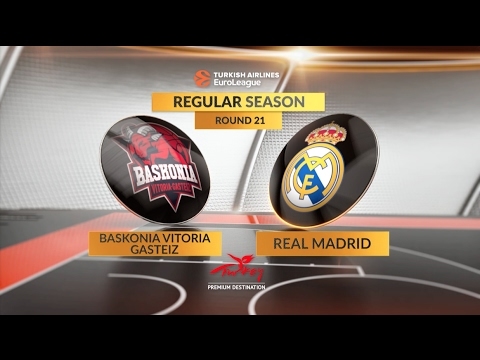 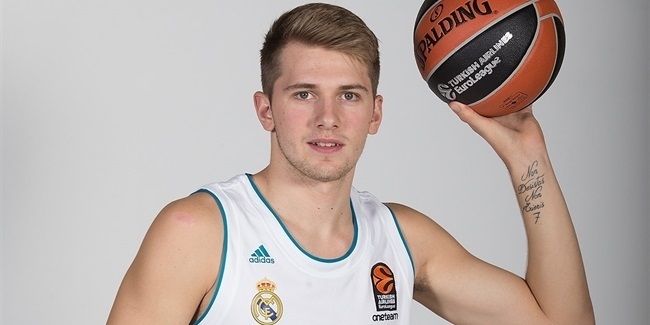 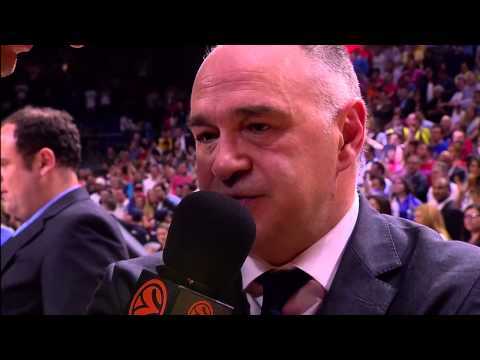 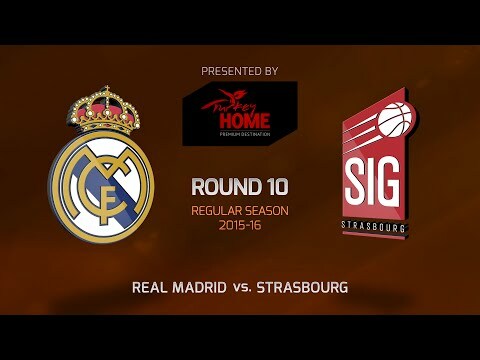 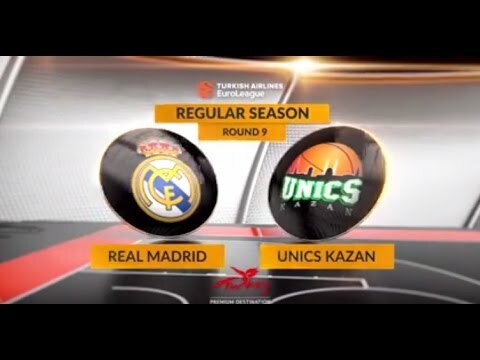 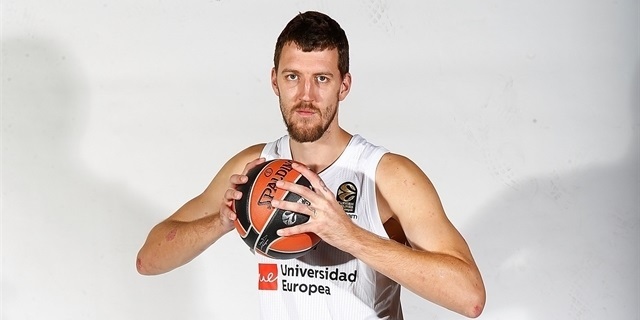 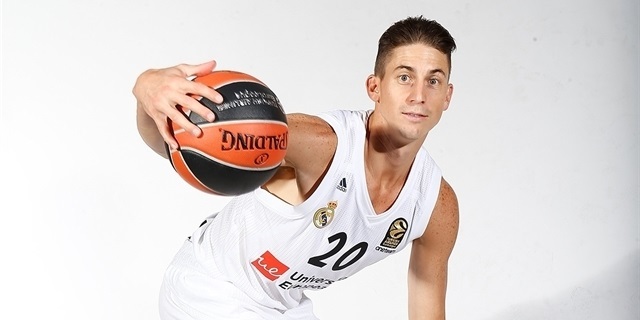 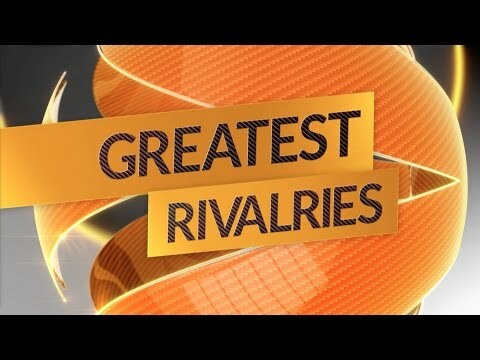 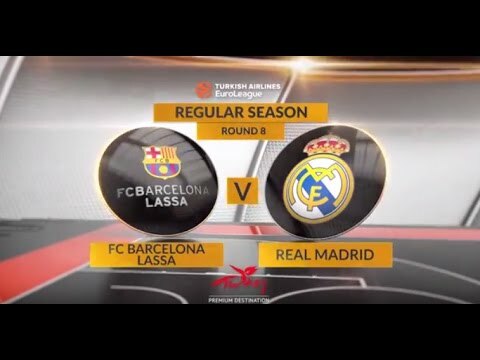 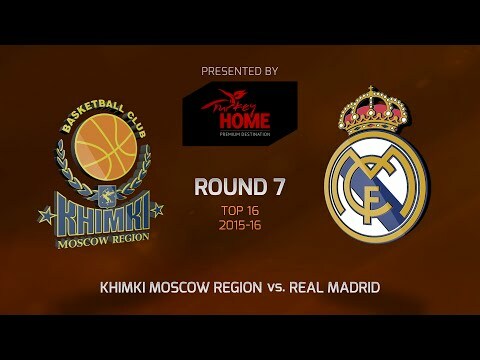 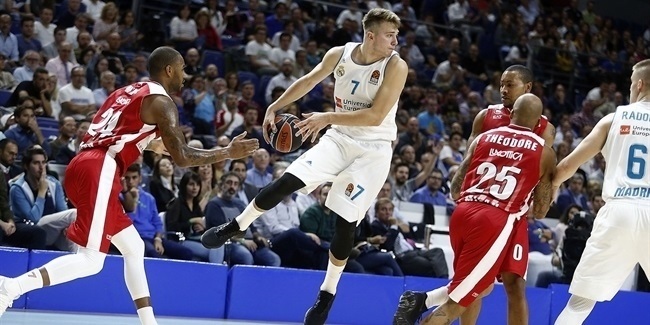 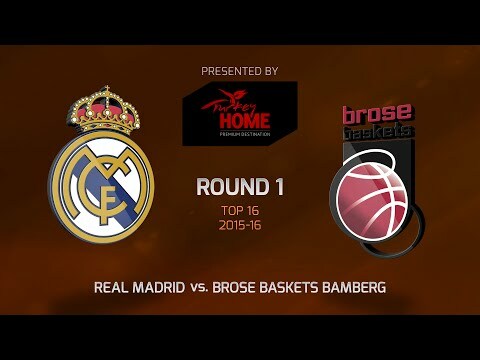 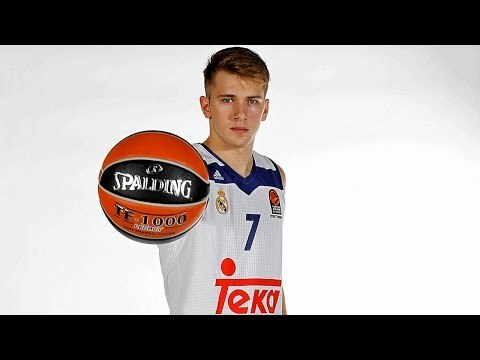 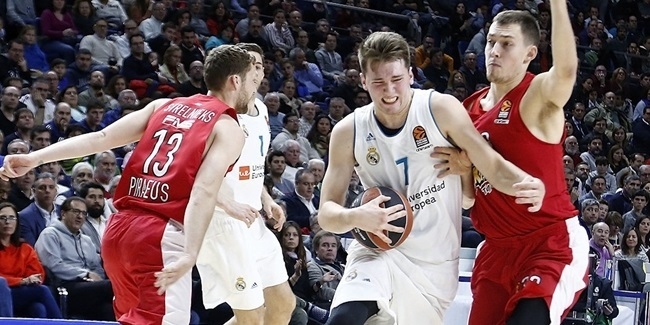 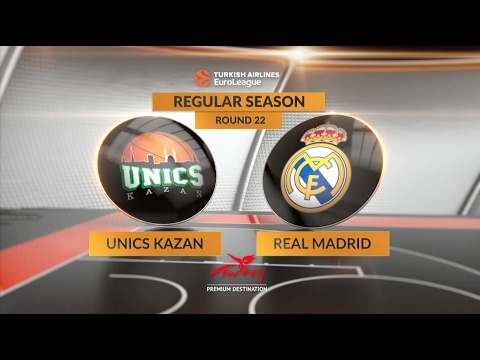 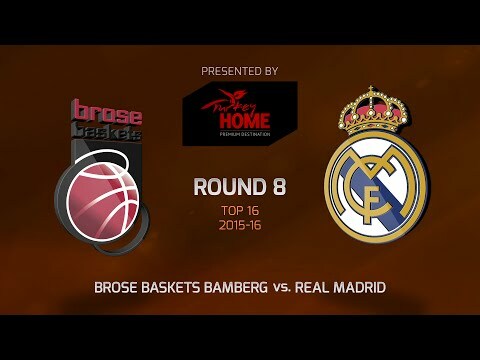 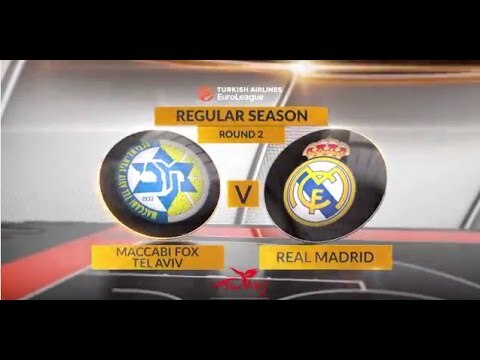 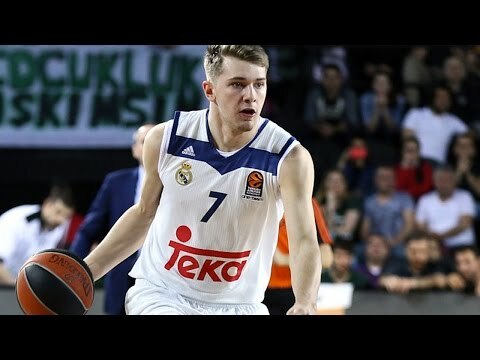 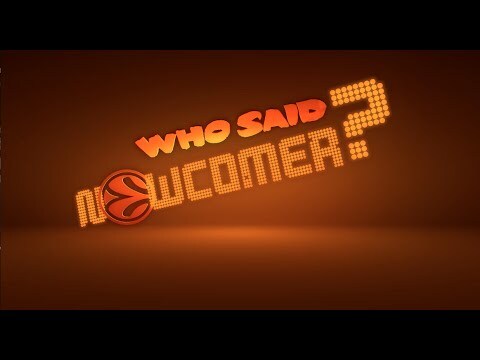 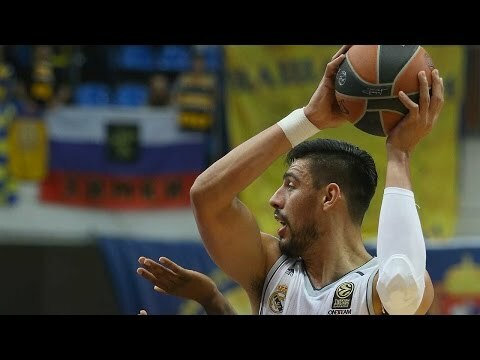 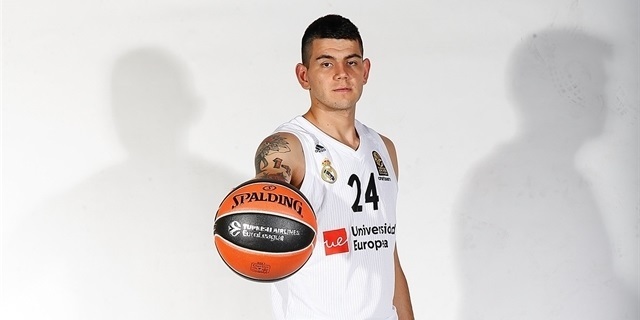 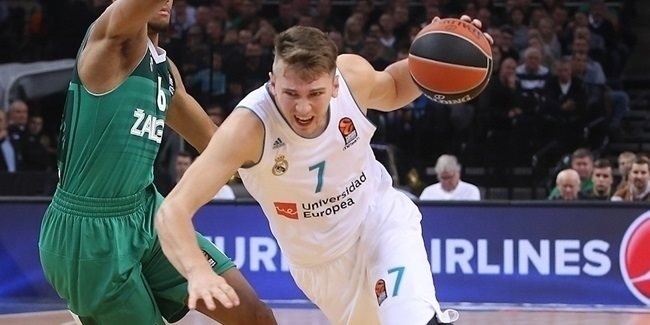 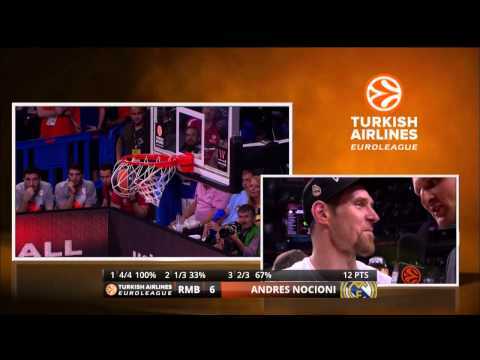 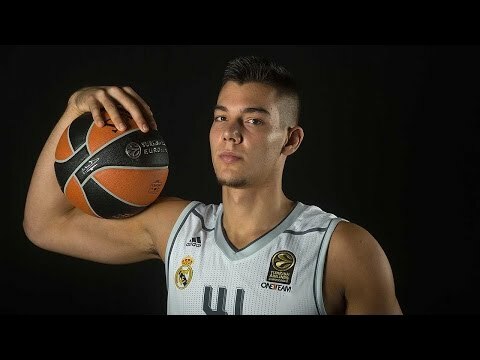 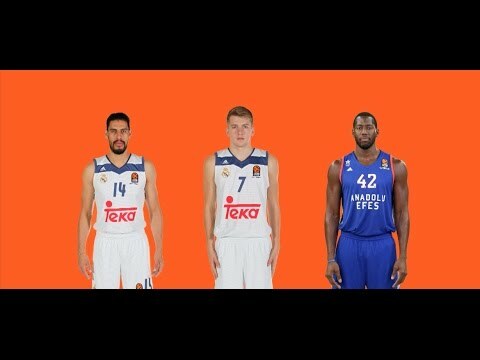 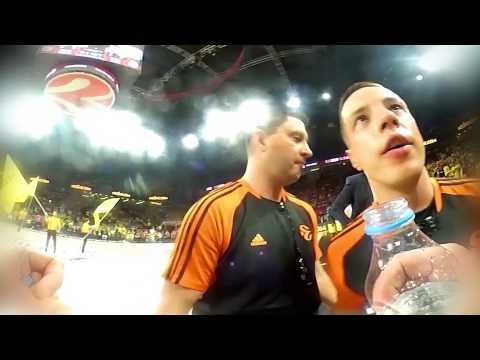 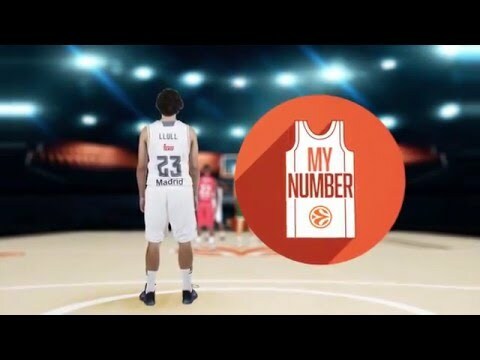 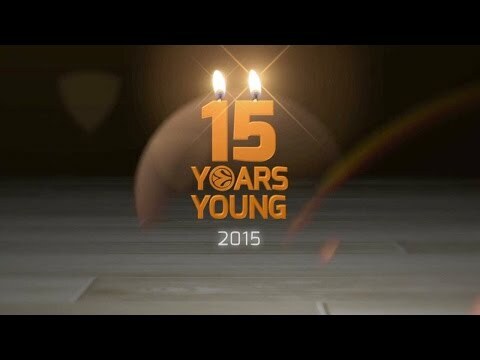 Insider EuroLeague Documentary Series is back with "Luka Doncic: The Future Is Now"
As announced by the club on Friday afternoon, Real Madrid and veteran Lithuanian forward Jonas Maciulis have reached an agreement to go their separate ways. 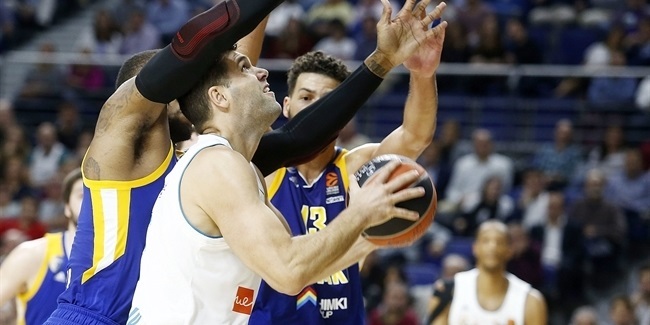 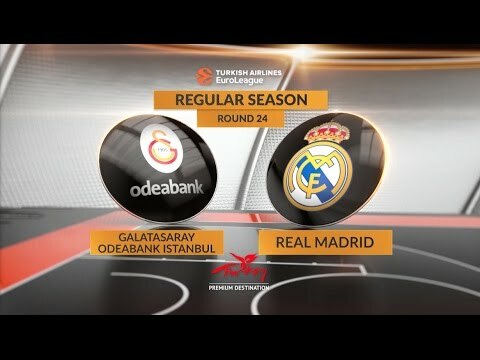 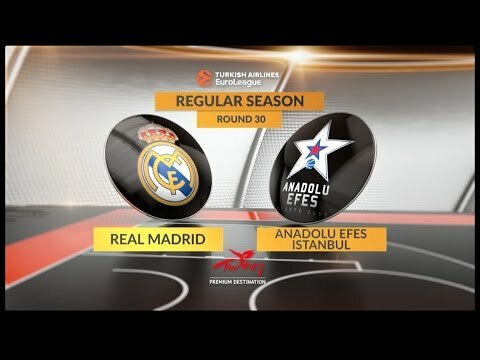 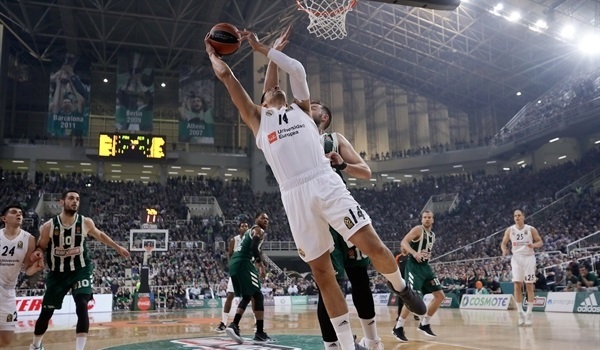 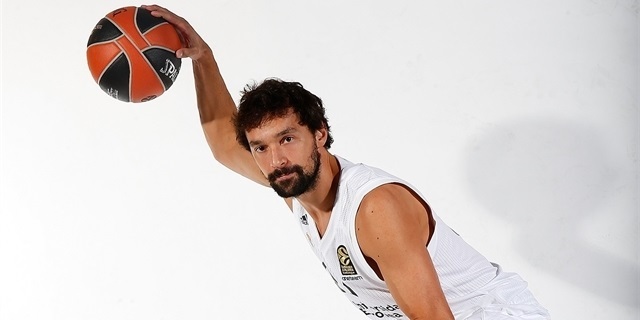 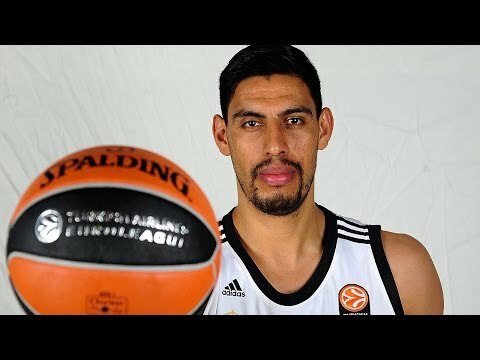 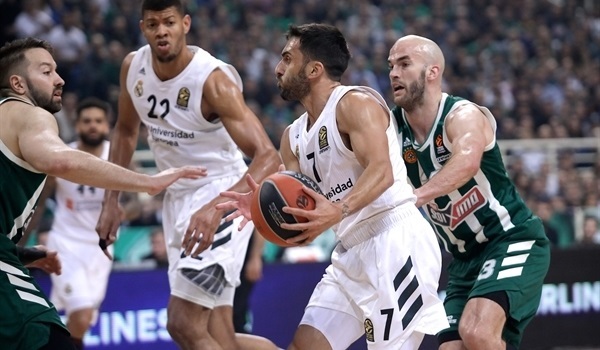 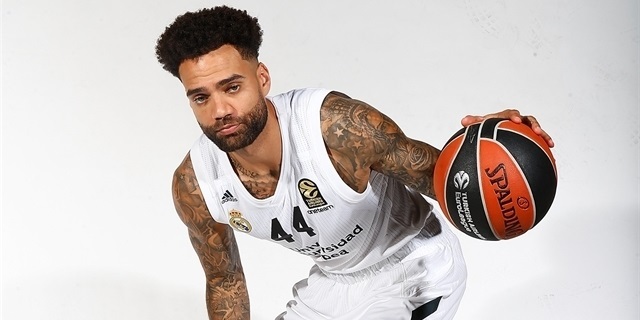 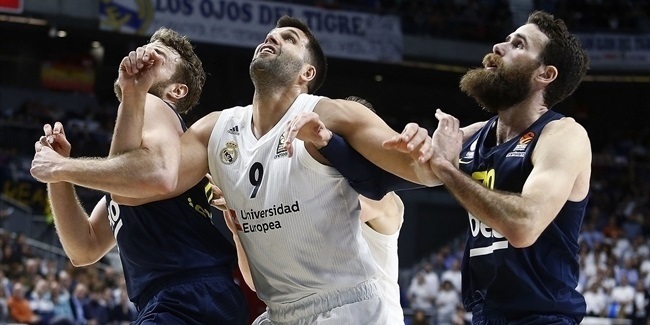 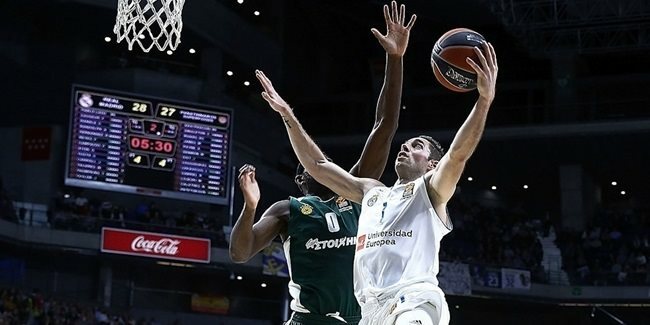 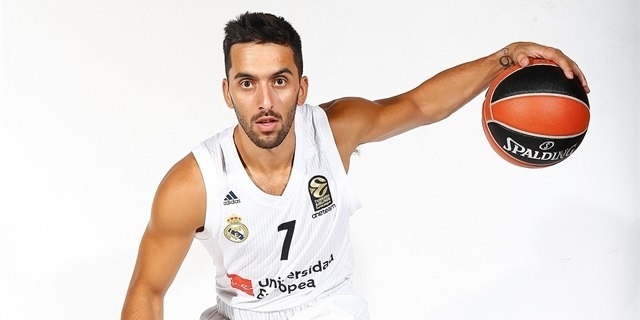 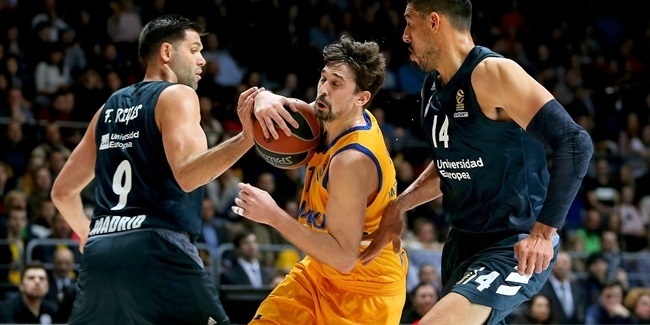 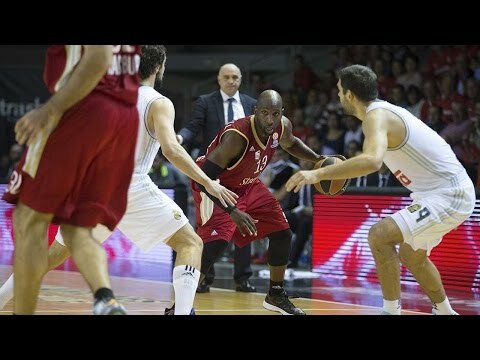 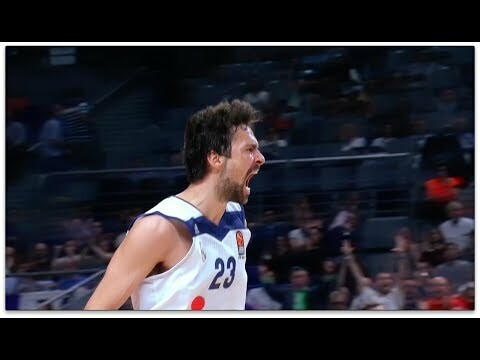 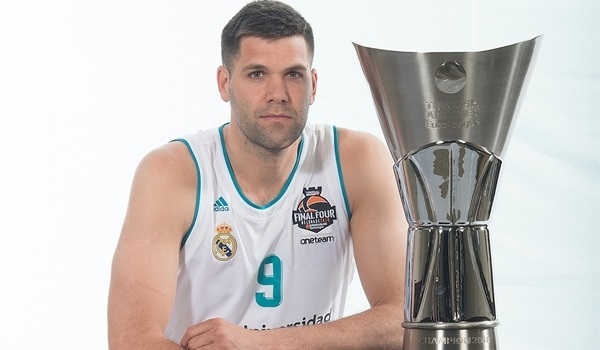 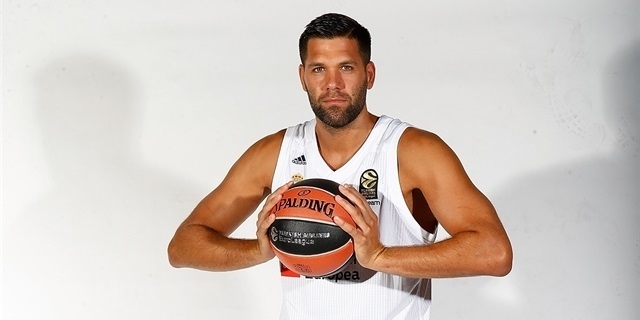 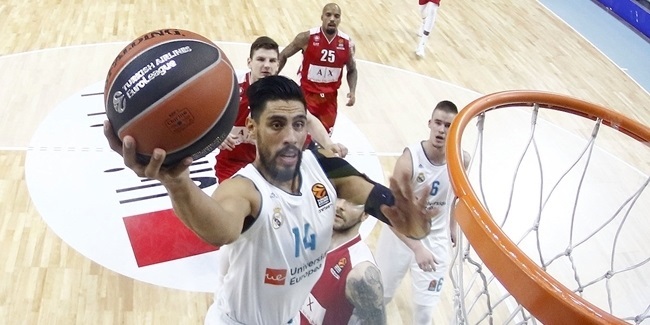 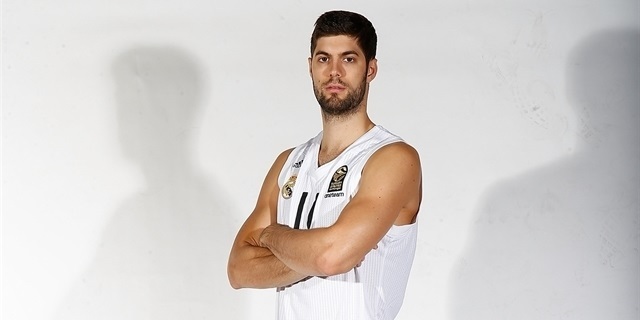 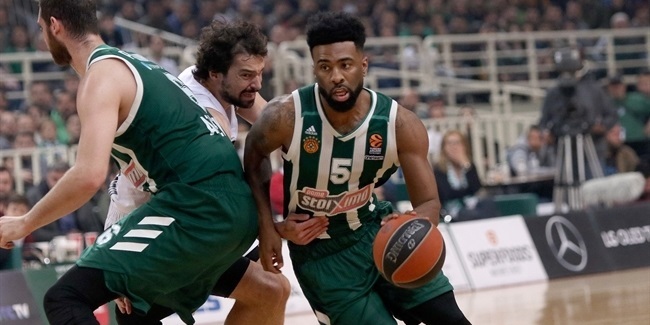 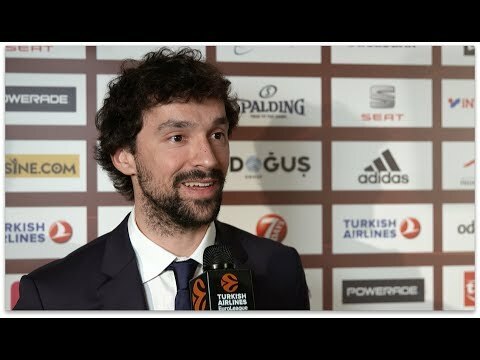 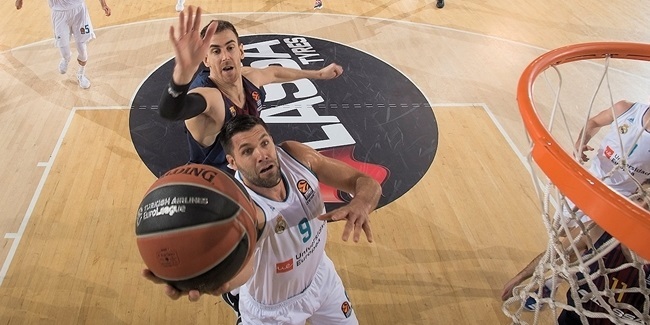 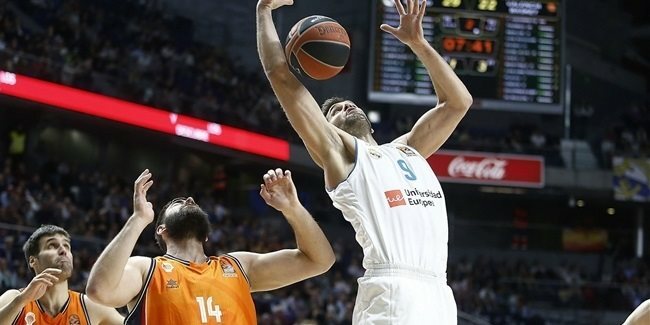 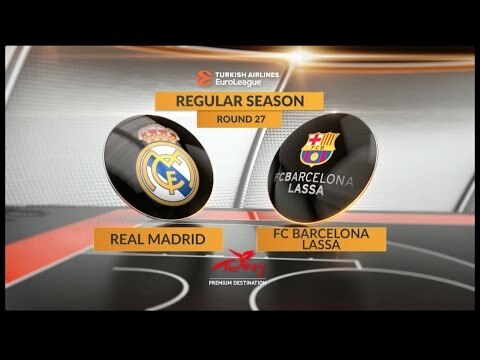 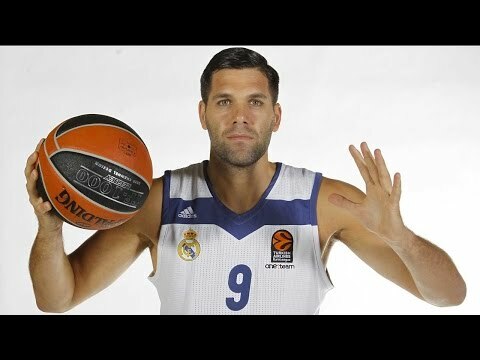 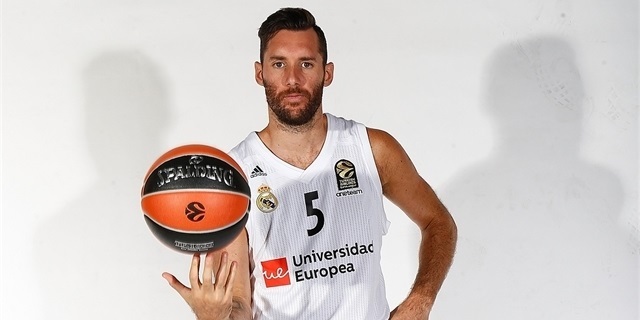 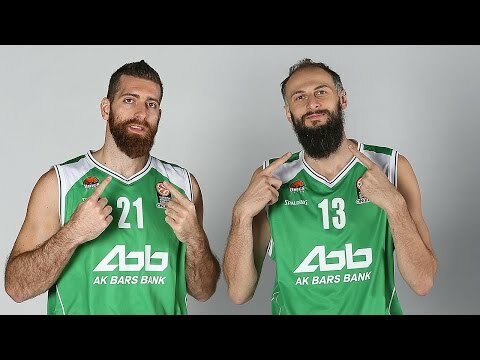 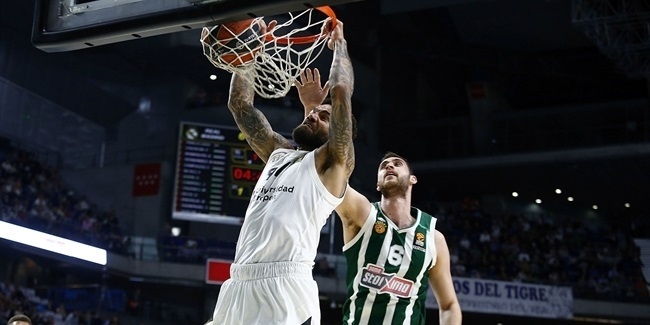 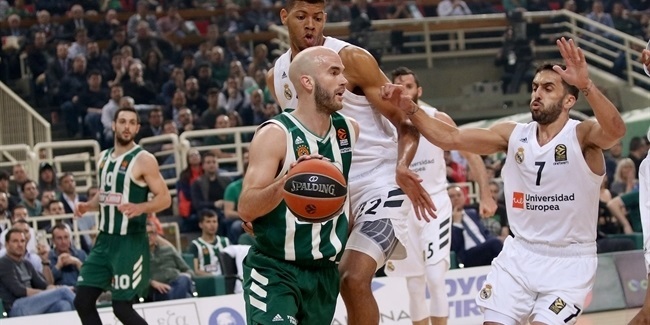 By stepping on court against Valencia Basket tonight, Felipe Reyes became just the second player to reach 300 games in Turkish Airlines EuroLeague history. 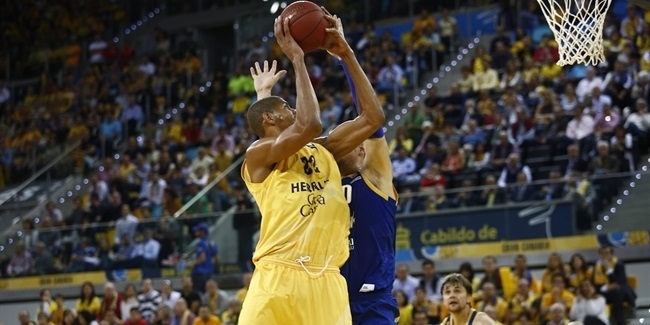 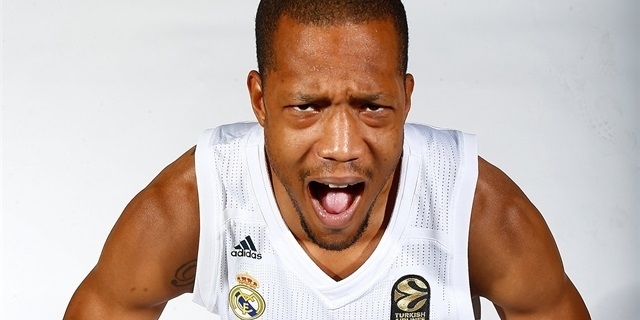 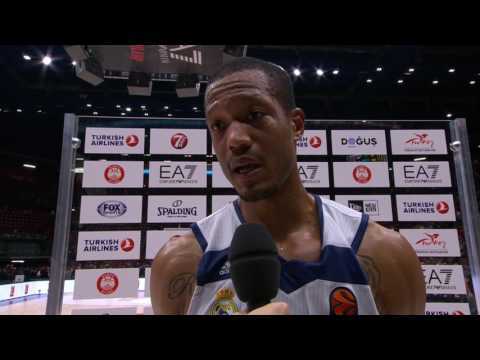 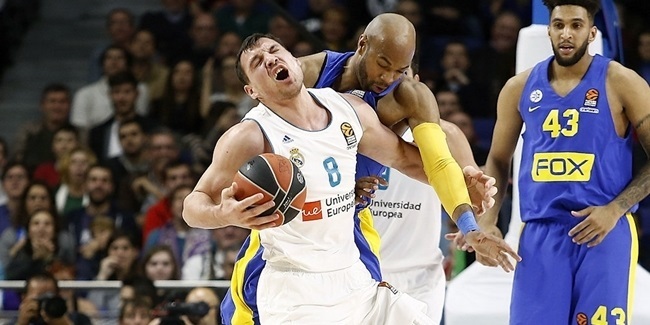 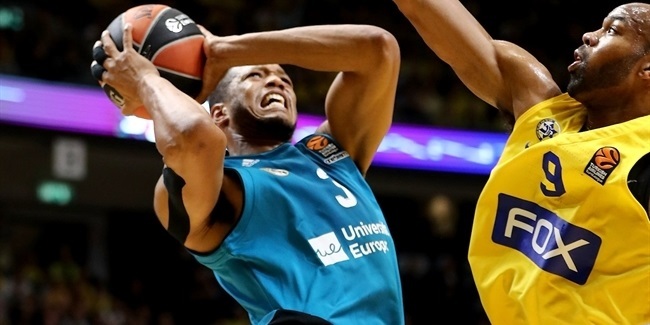 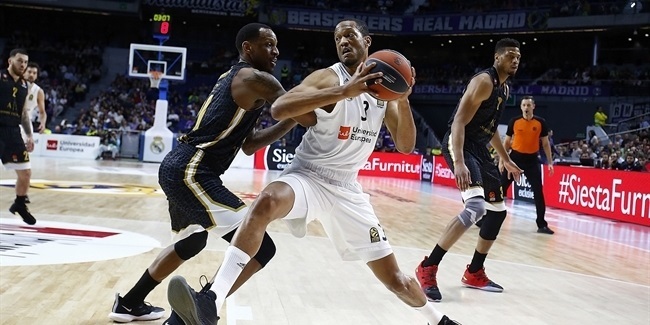 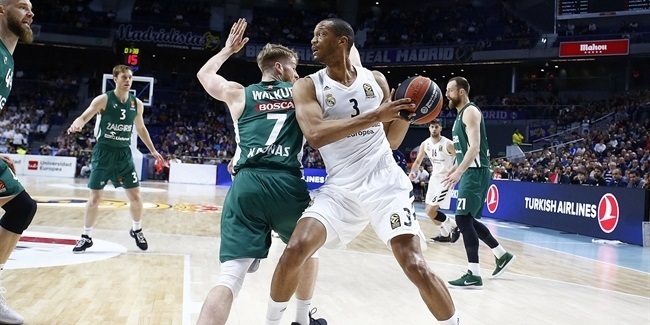 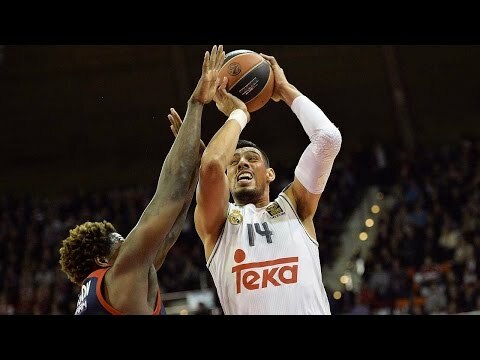 Real Madrid power forward Anthony Randolph is set to be sidelined for several weeks due to a foot injury, the club announced Wednesday. 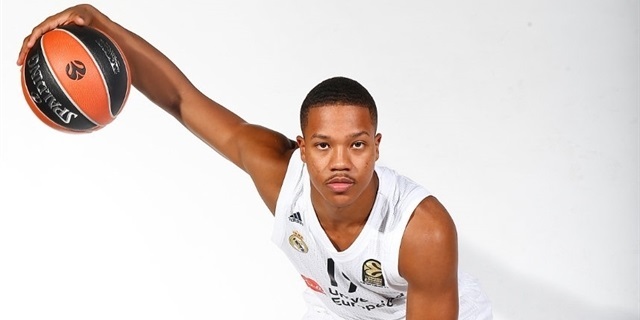 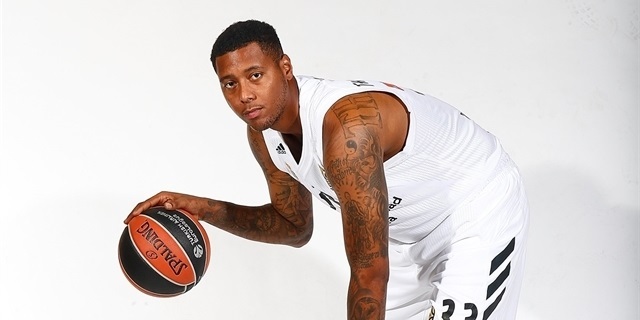 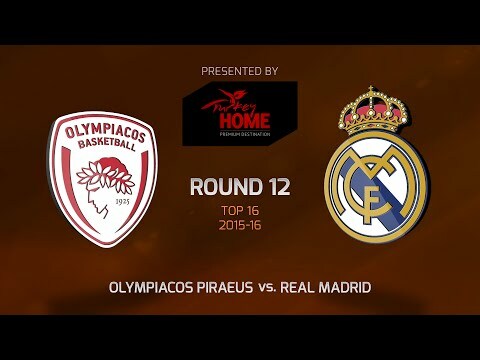 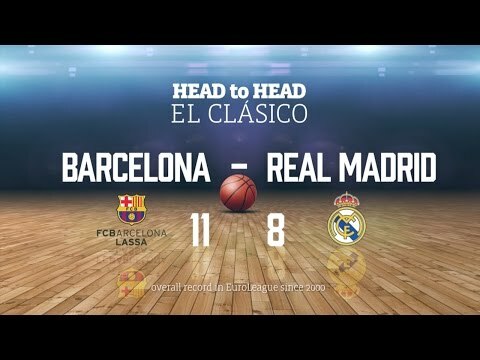 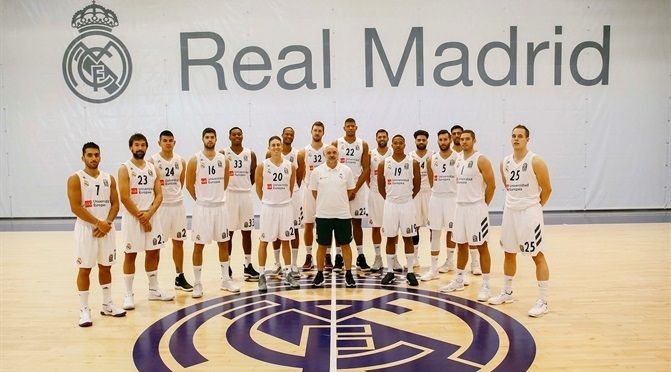 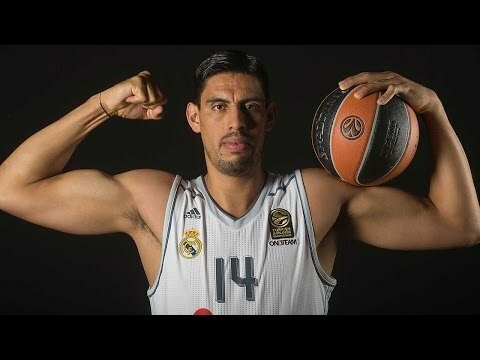 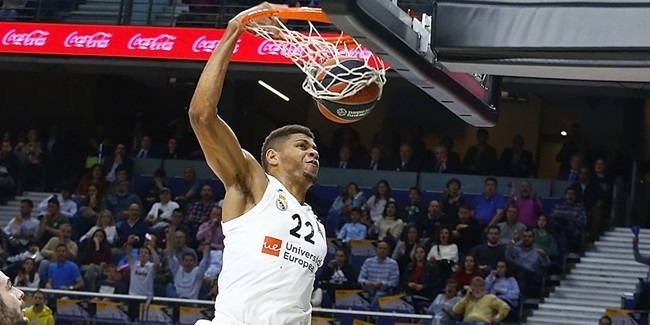 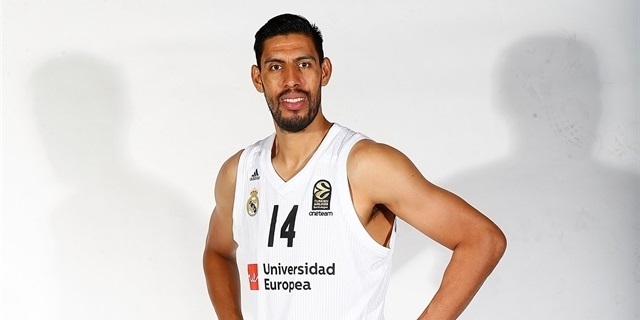 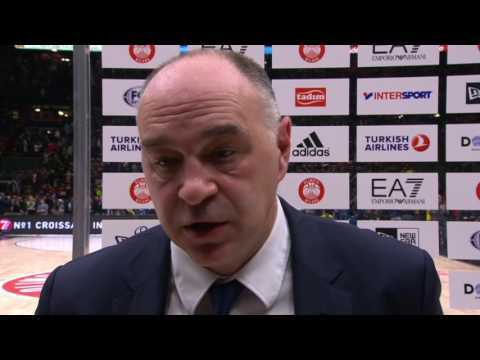 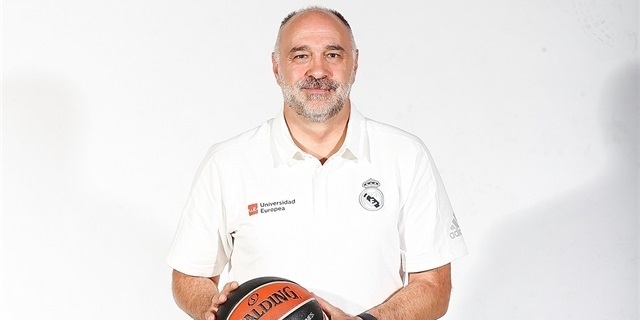 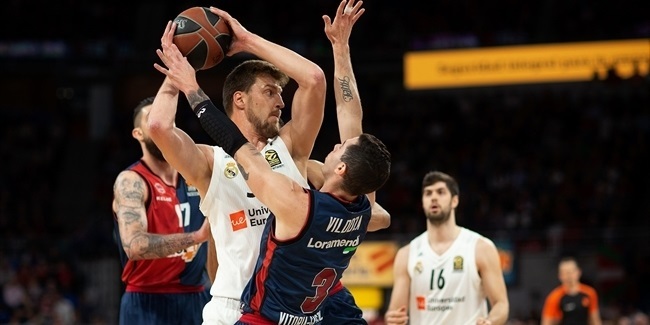 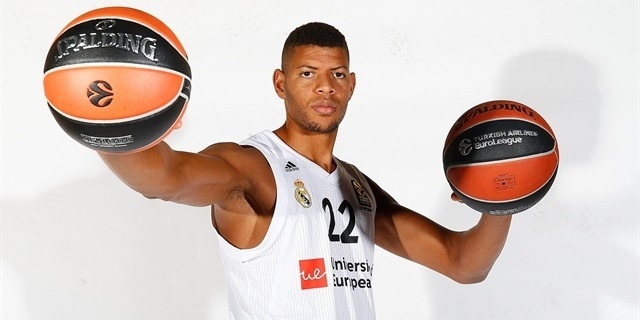 Slowed by injuries in its frontcourt, Real Madrid addressed the situation on Friday by signing 2.20-meter center Walter Edy Tavares to a multi-year deal ending in 2020.